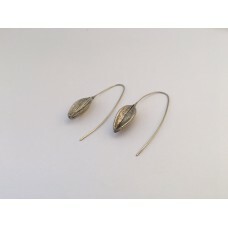 This classy pair was made using the art of lost wax casting.I collected the Agapanthus seeds from ou..
A cute and elegant pair! 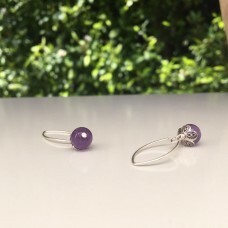 These little blossoms are made from Amethyst beads and topped with a pretty.. 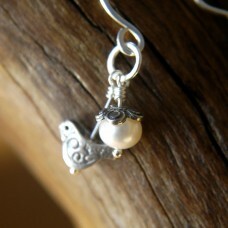 These little birds sway gently and hang beside a beautiful blossom made from a white freshwater pear.. 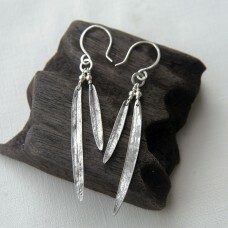 These dangles are simply gorgeous! 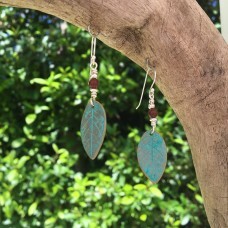 Each earring is made of 2 Bottle-brush Leaves, individually hand ..
A substantial earring featuring stunning African Turquoise!These are more heavy weighted earrings fe..
Handcrafted in Bronze, these leaves have been replicated from a bougainvillea leaf. 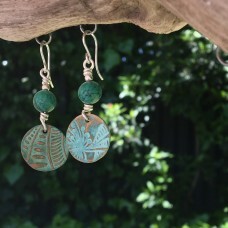 They have been g.. 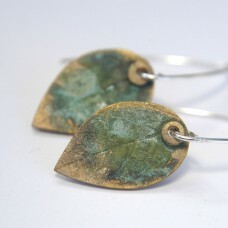 These are a striking pair of earrings! 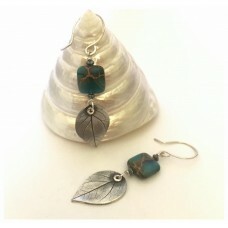 I have handmade the bronze leaves and then added a turquoise ..
An elegant and classic pair of bronze leaf earrings. 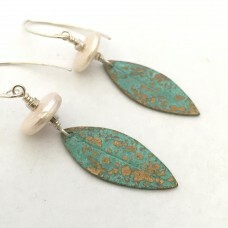 Leaves were cast in bronze from a real leaf and..
A pair of long bronze leaf dangles adorned with a small red Jasper and two sterling silver beads and..
A bohemian chic pair of dangly earrings. 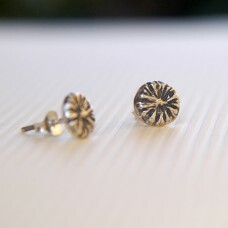 The round discs have a diameter of 1.7cm and are imprinted .. 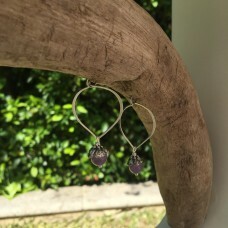 Simple and stunningI like to finish my pieces in different ways and these are gorgeous! 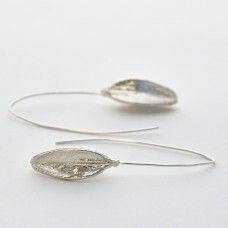 Beautiful le..
A new design from a recent forage. 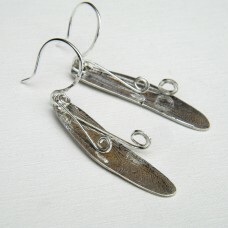 Not a very catchy title, but that's what they are none-the-less! 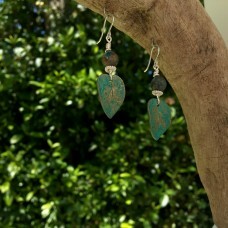 ..
Now available in 2 sizes. 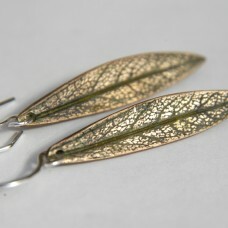 An adorable pair of dragonfly wing earrings that shape beautifully around ..